The JS-2050-HD Series joystick is a high-quality, highly reliable, low cost industrial Joystick. 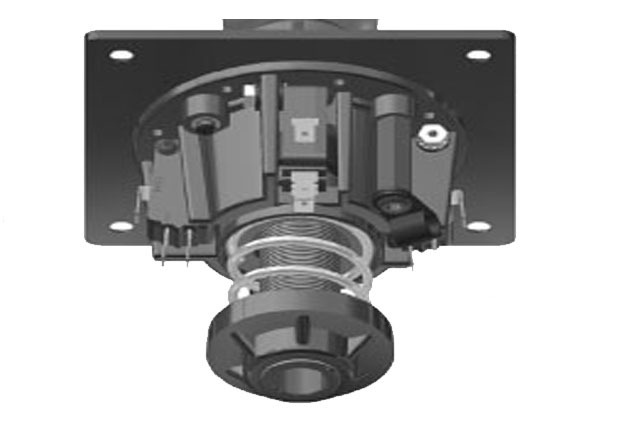 The small, rugged design yields flawless operation with only one moving part. The joystick's unique center-return feature guarantees smooth and accurate switching contact. The JS-2050-HD is built to adapt to all handles.